There are the stores that briefly sidetrack you and then there are the stores that draw you in and make you lose track of time. Crystal Magic is the epitome of the latter. 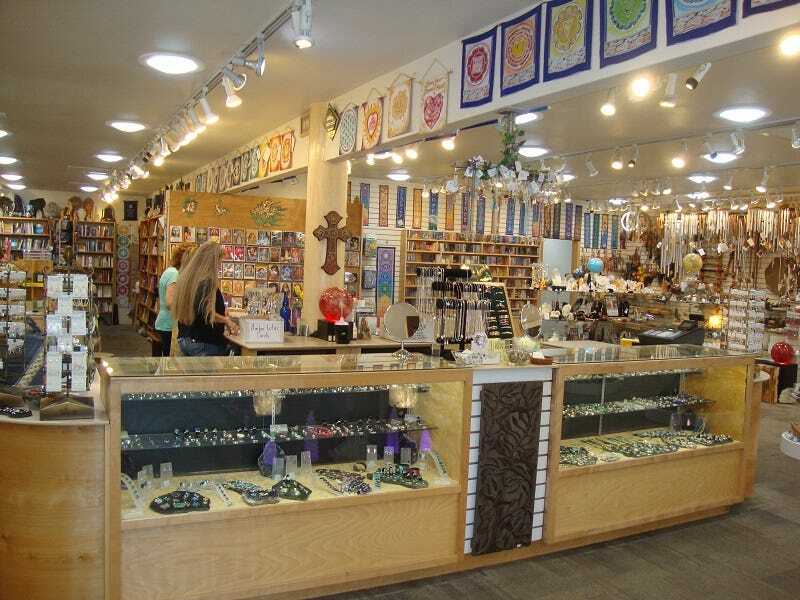 With two locations in the Arizona cities of Flagstaff and Sedona, this raved about gift shop provides a “magical” shopping experience for all. 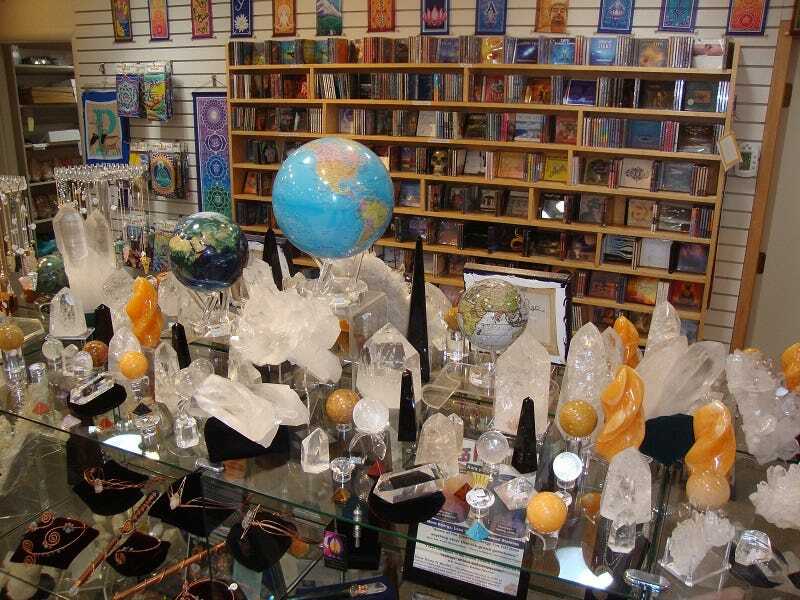 Jessica Garnello and Wendy Hillyer, managers of the Flagstaff and Sedona locations respectively, took time to chat with us about their stores’ evolution, the wide array of product offerings, and of course, the magic of MOVA Globes. Tell us a little bit about your stores. 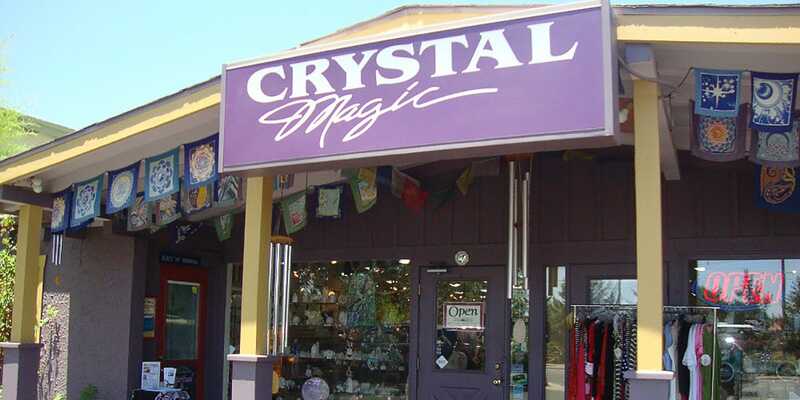 Jessica: Crystal Magic has been family owned for 32 years. 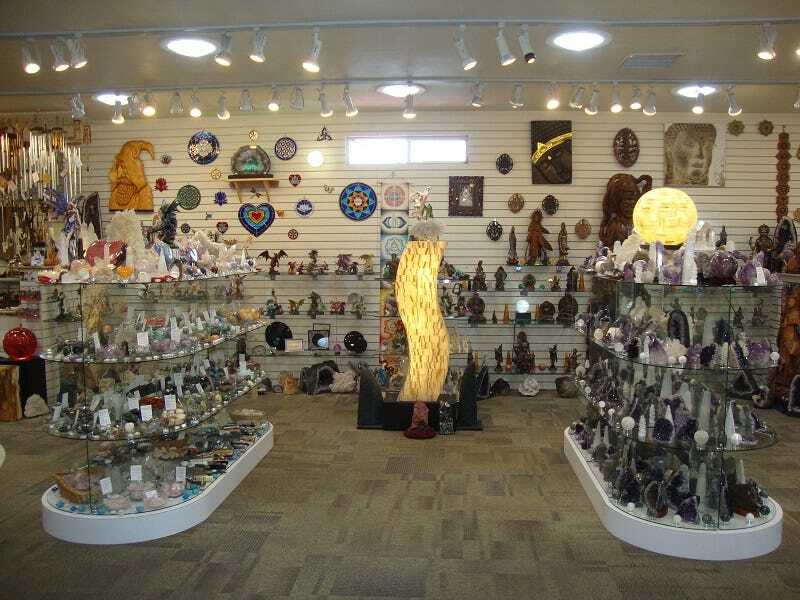 We started the crystal store in West Sedona first, and 2 years later opened the location that we have in downtown Flagstaff. We have been a New Age crystal store from the beginning, constantly striving to offer the latest and greatest gifts, jewelry, and books. We offer the highest quality of over 300 different types of gems and minerals with the best prices. 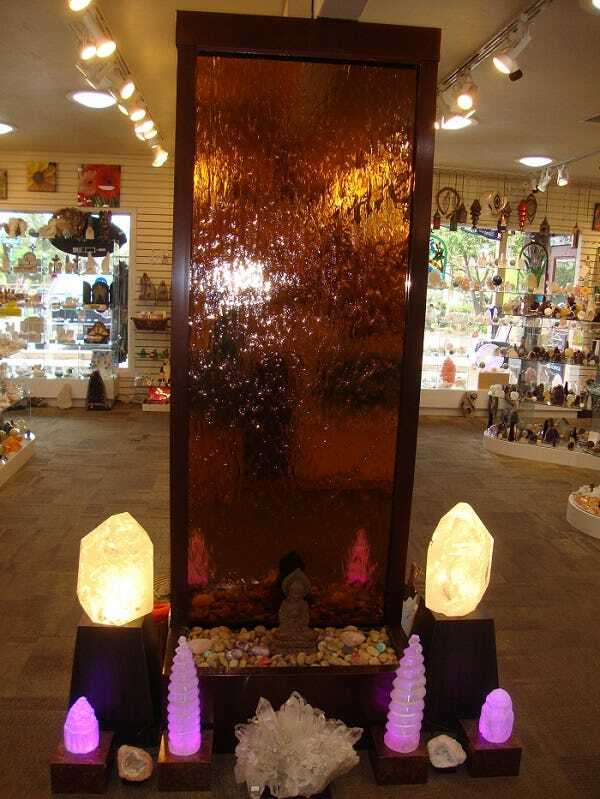 Wendy: The Sedona store opened in 1984 as a small futon and crystal shop. The store has evolved a lot since then. We no longer sell futons but we do sell a lot of crystals. We have one of the best selections of crystals and minerals in the country. We also carry a wide variety of books, music, body care items, candles and very unique gift items such as the MOVA Globes. 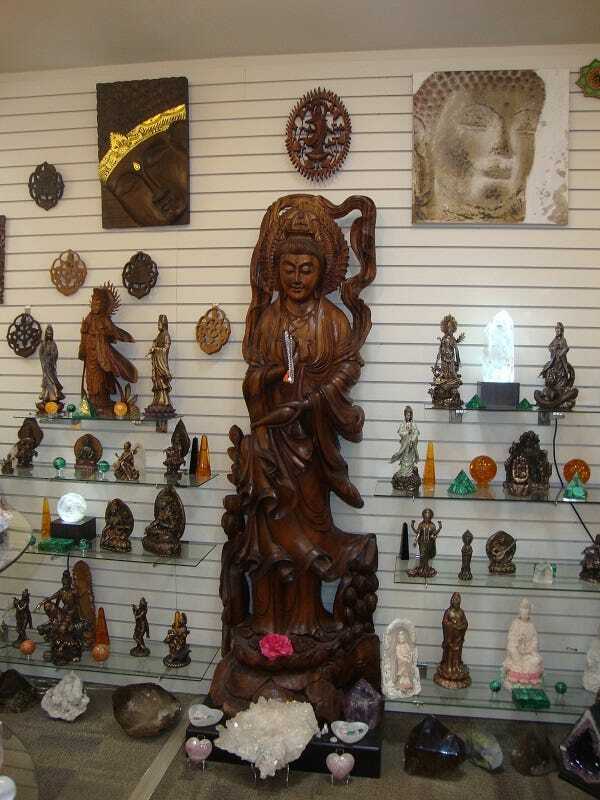 ​Why did you decide to open a store in Flagstaff and Sedona? What makes each city special? Jessica: We opened a store in Sedona first, because Sedona is the New Age Capital of the World! We saw an opportunity to spread the beauty of crystals with people from all of the world, and knew that a location in Flagstaff would offer the same benefits, because it is the gateway to the Grand Canyon. Sedona and Flagstaff offer thousands of people respite against the heat of Phoenix, while offering the beauty of the famous Red Rocks and the Largest Ponderosa Pine Forest in the world, respectively. Wendy: Sedona is a place where people come because it is a very open minded and spiritual community. We like to be a place where people can find tools to help them with their spiritual journey. How did you discover MOVA Globes and what was your initial reaction? Jessica: We discovered MOVA Globes when I met my good friend and he had one sitting on his desk at work. I thought they were the neatest thing and I had to have them in my store! The MOVA Globe was beautiful! Satellite View w/Cloud Cover (left), Blue w/Political Map (center), and White Cassini Terrestrial (right). Do you ever tell customers that MOVA Globes are powered by “magic?” Any particularly memorable customer reactions? Jessica: Honestly, when I tell people it’s magic they give me a funny look. I love explaining how they work to people, because they are SO unique and one of a kind. Wendy: We tell customers that all the time! My best interaction was when this customer was looking at one and he would back up and watch it, then move forward and watch it some more. Then, he asked me how it works and I said, “It’s magic.” The look on his face was like a child! It was so great, then he says to me “watch this” – every time he would get close to the globe it would slow down and stop then he would back away and it would start moving again. I don’t know why this happened, but it was the most amazing thing to him and me. Needless to say, he and his wife took the MOVA Globe home with them. Which MOVA Globe design is your favorite and why? Jessica: My favorite MOVA Globe is the Cassini Terrestrial; I love the colors, the map, the lines, the routes, so cool! I also love the Satellite View with Gold Lettering, I think this color combination is very noble and fits well in any home or office. Wendy: My favorites are the Cassini Terrestrial, Mars, and the Constellations. I just think they are the coolest! You get to have your own little version of these worlds and stars. Love it! What is the atmosphere in your stores like and how do your products reflect that? 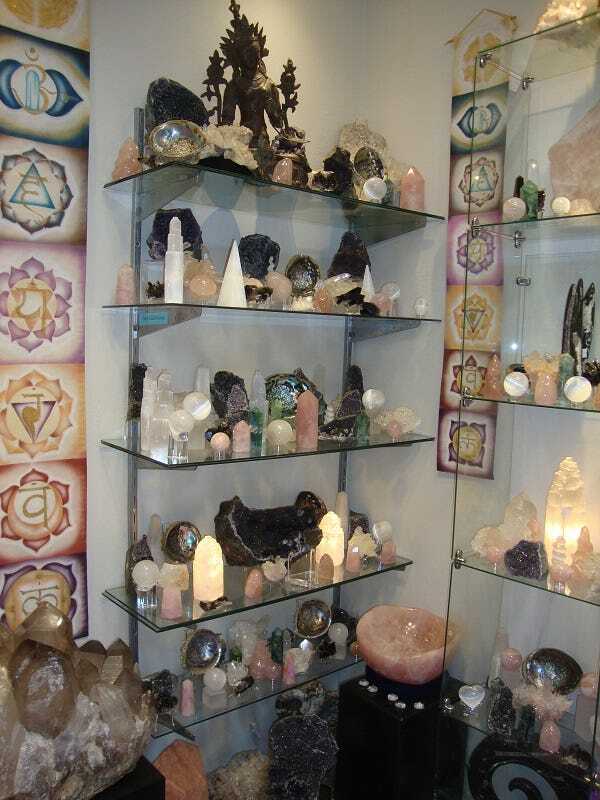 Jessica: Our stores offer an ethereal experience into crystals, new age, eastern religion and more. We strive to always have the most beautiful products that no one has ever seen before, making our stores very unique and unlike anything anyone has seen. I love hearing, “This is the coolest store I have ever seen, there are SO many beautiful things!” and fortunately for me, I get to hear it every day. Both our Sedona and our Flagstaff stores are frequented by many return customers, however there are new people walking in every day, and we offer a very unique experience with very unique products. Wendy: The atmosphere in our store is wonderful. We work hard to make sure customers feel happy and welcomed the minute they come in the door. We don’t hover, but we make sure they know we would be happy to help them with anything. Our employees are very knowledgeable about all of our products. We play very nice music in the background, so it is an all-around great experience. Wendy: People do love your product because it is magical! It fits very well in our stores. What are your family vacation plans for the holidays? Whether it’s visiting the Grand Canyon, exploring Red Rock State Park, or simply making a pit stop in Sedona, be sure to add Crystal Magic to your must-see list. 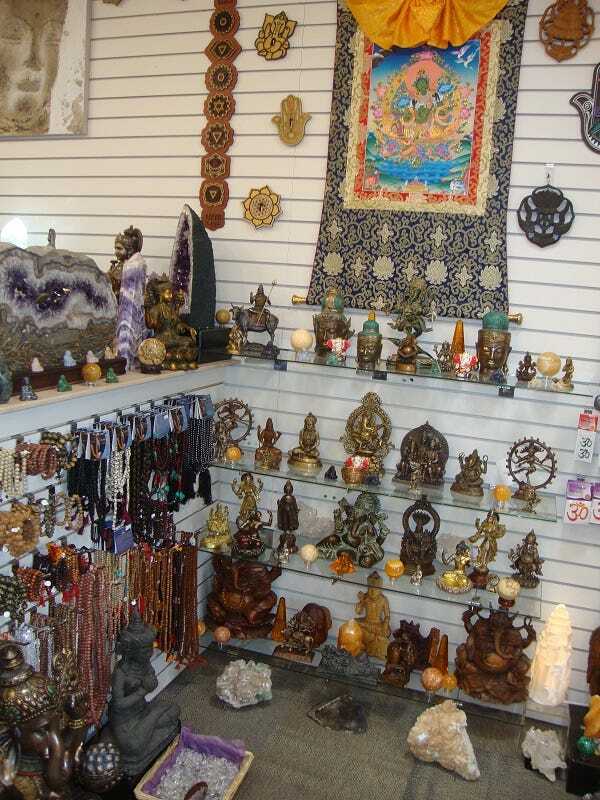 With their wide variety of products, friendly atmosphere, and of course, a vast selection of MOVA Globes, there is no doubt you will find a souvenir, your next gift item, or something that will enliven your soul. Not making your way to Arizona in the near future? No problem, find a MOVA Retailer near you and browse through our Reseller Spotlights to learn more about some of our other featured retailers.